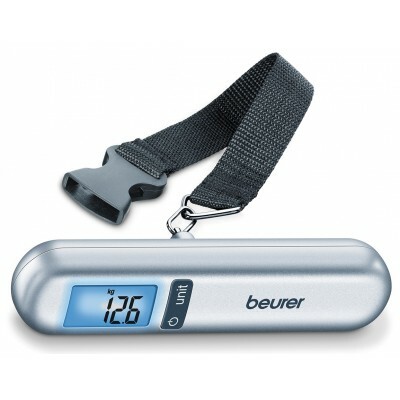 Small and handy luggage scale ideal for air travel. 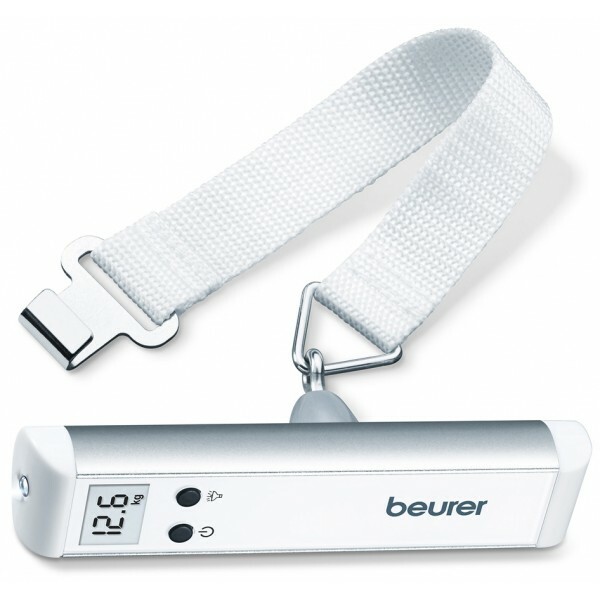 With practical integrated torch. Say goodbye to repacking at the check-in or paying extra for excess baggage.